Constructing one's daily schedule in the most 'time-effective' way is the key to success today, considering the pace at which everyone's life is running. Leverage the 'Time factor' and you have made it to the top. This explains the increasing significance of online education. This is why the number of online schools and colleges has increased significantly across the United States (US) and other parts of the world. This indicates the growth shift towards online education. Here are some of the most important advantages and benefits that online education offers, which you may consider in case you are looking out for various options to pursue higher education at your own pace and without disturbing your schedule. Accessibility: Thanks to online education, the distance from the campus is no longer a barrier that separates education and the students. Today's generation of students has the advantage of utilizing their time effectively, since there is distant online education available to them. To access online learning, all that the students need to do is to install the contemporary communication equipment such as computer and Internet and enroll for the desired courses online. Student-Centered Learning: The students dictate the learning experience in online education. Here because the teacher is not teaching you all the time, you have the liberty to prioritize your schedule and complete the assignments as per your convenience. 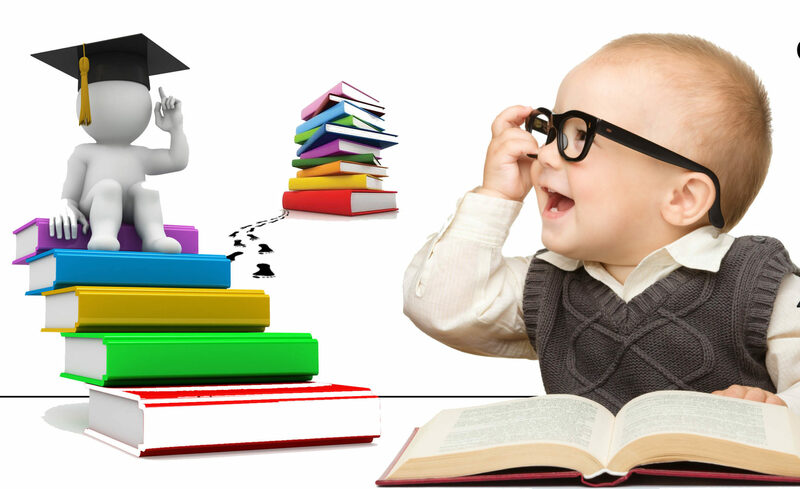 In online mode of education, the students are at freedom to select their learning methodology. The choices available are audio, video, or oral components. Fair Playing Field: Online education is growing in popularity and also because it promises a level playing field for the people participating in it. Learning online does away the bias and colored decision-making based on ethnicity, physical appearance, race or gender of the student. Here, the sole criterion of evaluation is the performance of the student. Convenience and Flexibility: Online mode of education offers the participants the flexibility of gaining access to the lessons online. This is very convenient and does not hamper the education process if the student is not staying at a convenient location. Moreover, online education and learning has overcome the barrier of time. This allows the students to attend lectures for various subjects as per their schedules. Therefore in online education the students have an opportunity to set the priority of their schedule and execute the tasks at hand accordingly. Most students prefer online education because it eliminates the necessity of them going away from their parents to pursue their goal. With online education all you need to succeed in your courses is installation of contemporary communications equipment and motivation to succeed. Interaction: Online mode of education offers an opportunity of purposeful interaction to the students at a higher level with their instructors as well as with their fellow students. The courses in online mode of education are designed in a way that each student obtains an opportunity to offer their contribution to the discussions related to a subject and offer peer reviews.